After more than a decade and a half, The Dude is finally going to abide. 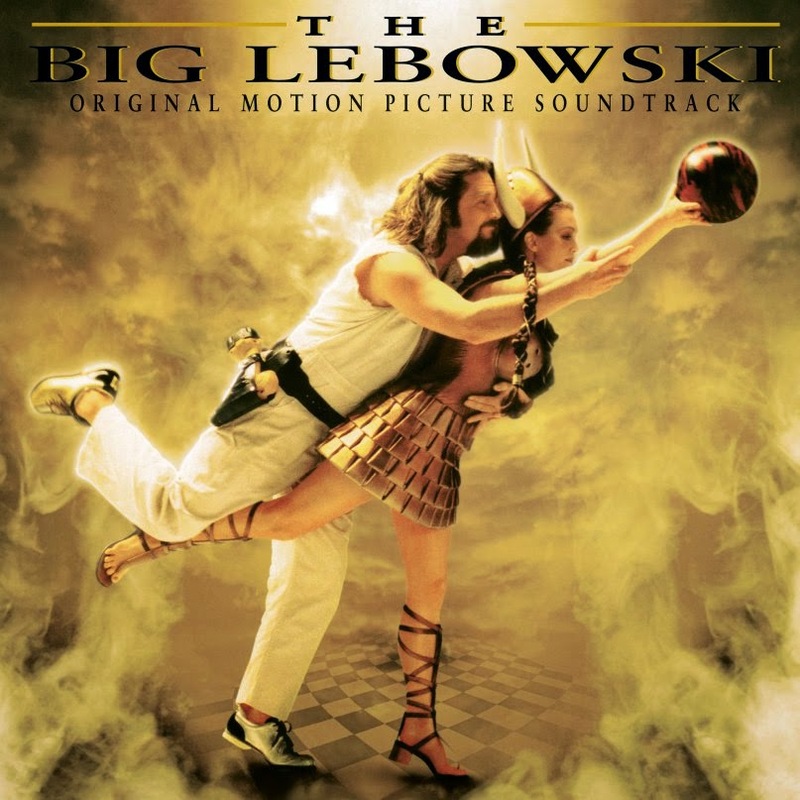 For the first time ever, the soundtrack to the 1998 classic Coen brothers film The Big Lebowski will be released as a vinyl record. Pressed on Caucasian cream-colored vinyl, the release is part of Record Store Day’s Black Friday celebration on November 28th. Coming from Island/Mercury, the vinyl is listed as an “RSD Exclusive Release,” meaning you’re going to have to fight off that food coma and get out of bed early if you want to grab it. And believe us, you want this thing — it’ll really tie the room together. Find the full tracklist below, followed by the film’s marvelous dream sequence soundtracked by Kenny Rogers and The First Edition’s “Just Dropped In (To See What Condition My Condition Was In)”.